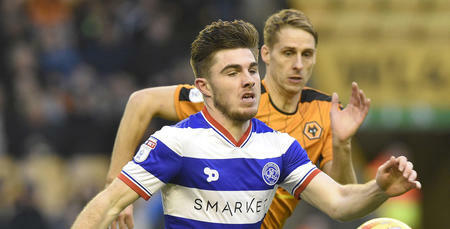 The Republic of Ireland youngster made his professional bow in the R’s 2-1 victory at Molineux, playing the full 90 minutes in the heart of the Hoops midfield, as Ian Holloway’s side ended their six-match losing sequence with a last-gasp away day victory against Paul Lambert’s side. 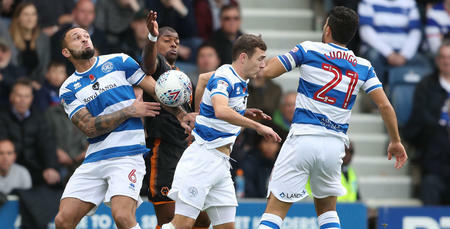 Speaking exclusively to www.qpr.co.uk, Manning expressed his delight at making his debut for QPR, commenting: “It was an unbelievable feeling. He added: “It was a dream debut – the best feeling I’ve ever had in football. 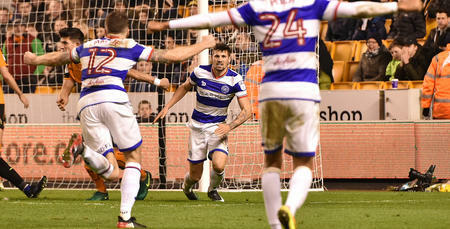 “To start for QPR in such a big game and then to play the 90 minutes and win the match in the final few minutes was an unreal feeling. “I couldn’t ask for anything more to be honest. “I’ve been here for almost two years now and it’s all been working towards this. “I’ve had to be patient and bide my time, waiting for an opportunity. “The gaffer told me that he believed in me and that gave me the confidence to go out there and play the way I did. Manning, who joined QPR in January 2015 from Galway United, was only handed a squad number on Friday. But the 20-year-old believes the fact it all happened so quickly actually benefited him. He added: “It all happened so quickly – I didn’t have time to think about it really. “I got told on Friday morning that I was going to be in the squad and there was a chance I could play – and then it was confirmed on Saturday morning. “Before I could think too much about it, I was out there playing and it felt amazing. “I tried to treat it like any other game to be honest. “I got a couple of nice early touches and hit a few decent diags to the wide players and that helped settle me down. “It was the best feeling ever to be out there playing for QPR. After a barren run of six straight defeats, victory lifted the R’s five points clear of the relegation zone, with a home clash against Ipswich Town on Monday on the immediate horizon. 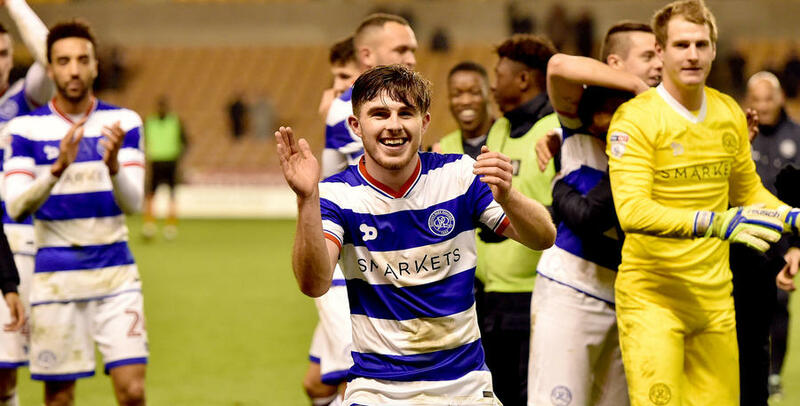 Manning believes the manner of the R’s win, with Pawel Wszolek’s late winner arriving three minutes from time, could prove to be the spur Rangers need to kick on in the New Year. “We really need to kick on from this result in the new year now and climb the table as quickly as possible,” he said. “I thought it was a good, solid performance away from home. “We had to battle; we had to fight; and when the chances came our way, Idrissa and Pawel took them. “To come here and end a six-game losing streak in such style was just an incredible feeling. I felt I proved I can handle it and hopefully I’ll continue to be involved now.